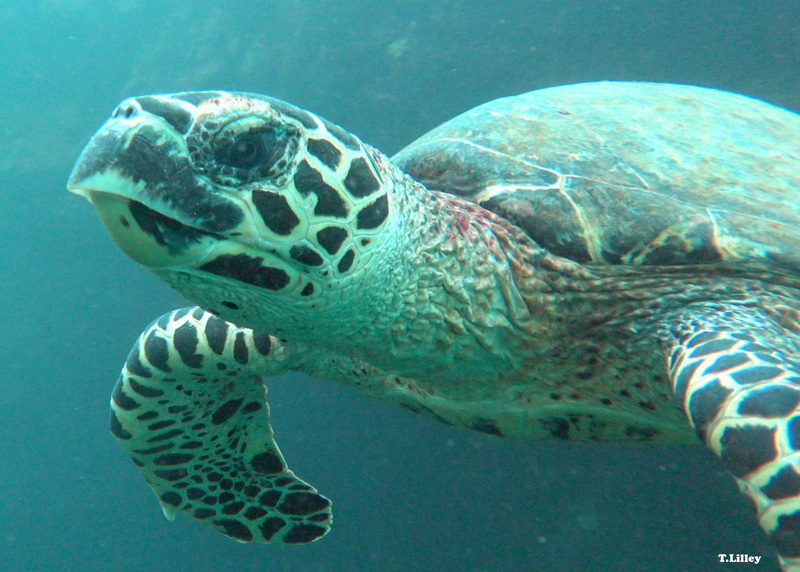 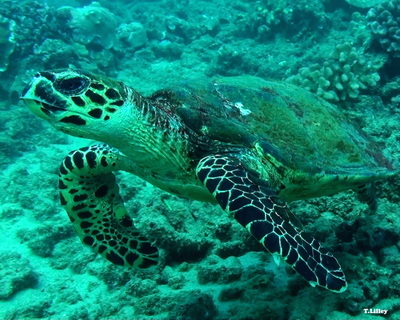 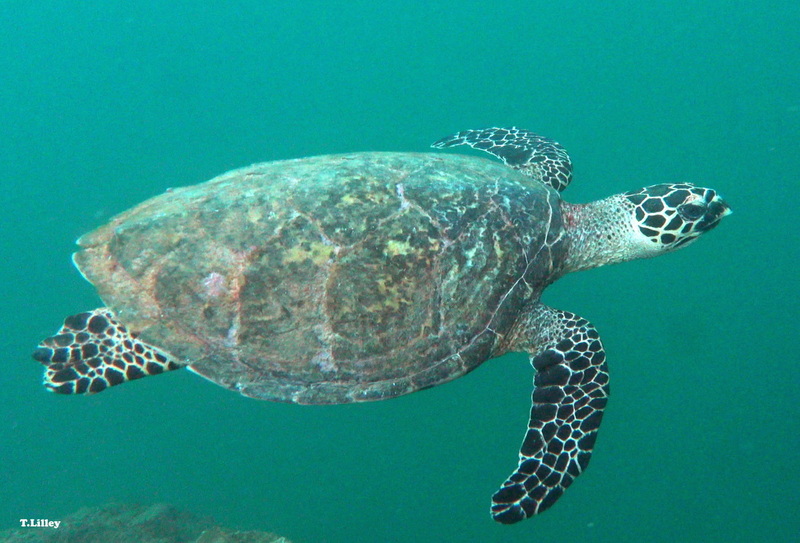 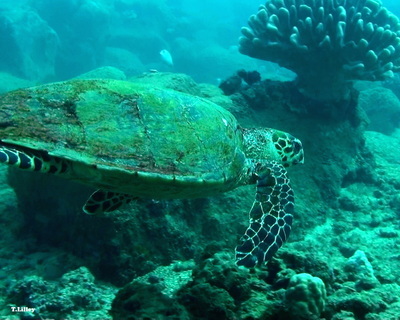 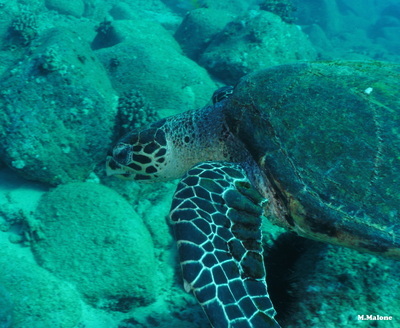 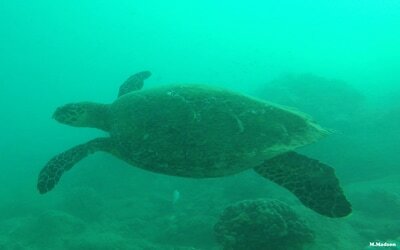 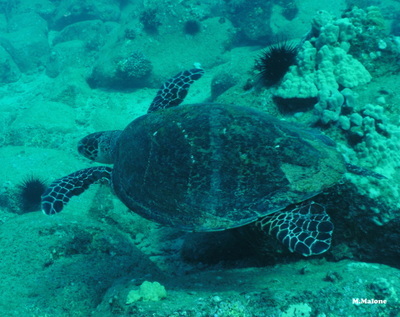 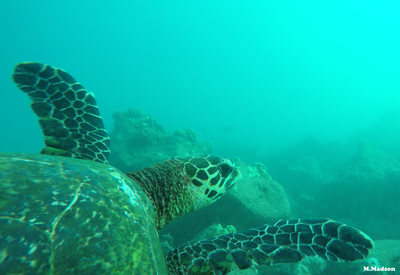 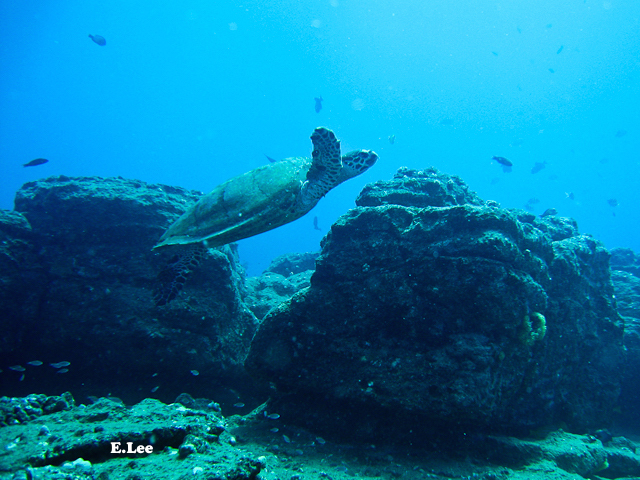 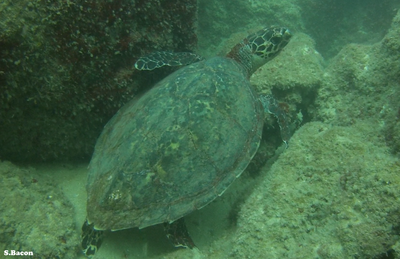 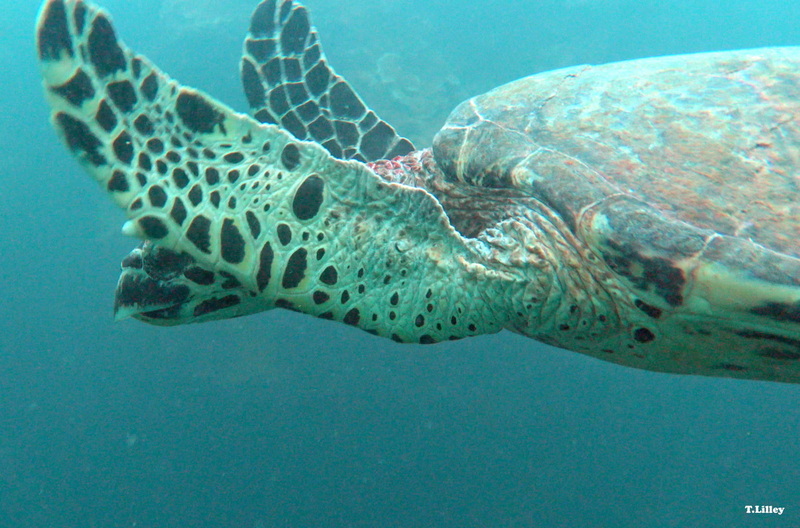 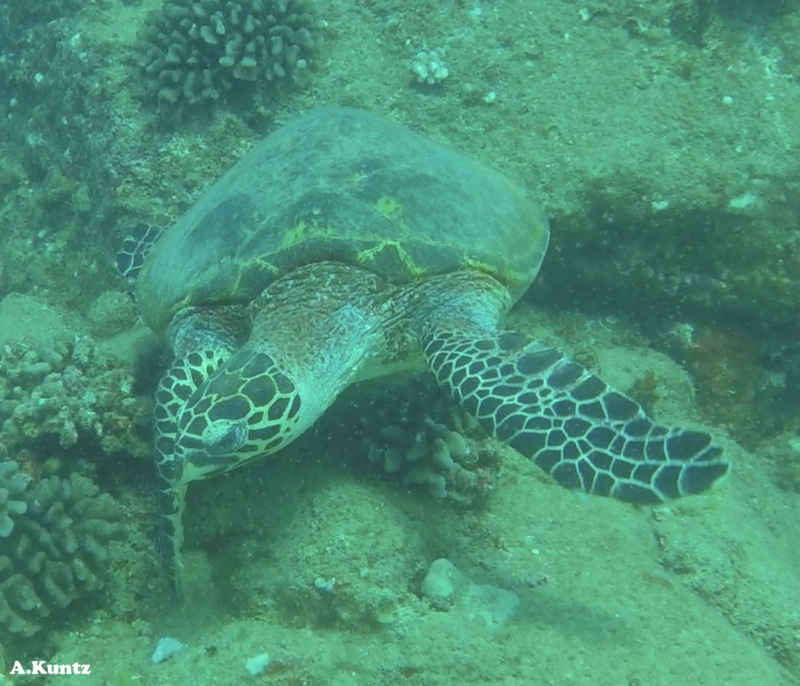 "Salty" is a subadult hawksbill who was photographed by Esmond Lee in 2009. 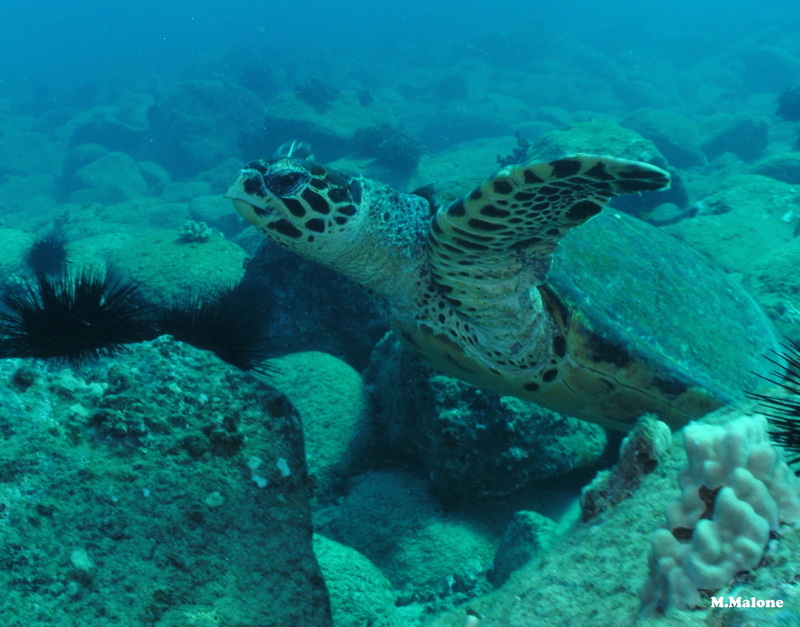 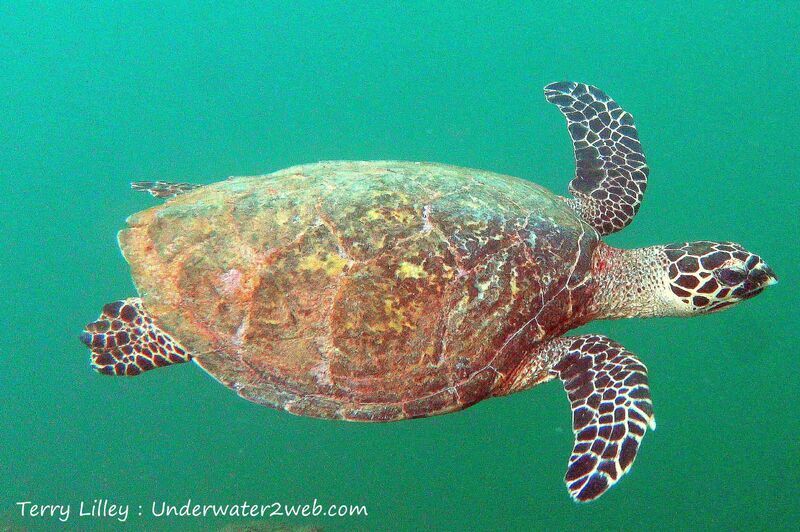 "Terry" is a juvenile hawksbill who was photographed by Terry Lilley in 2009. 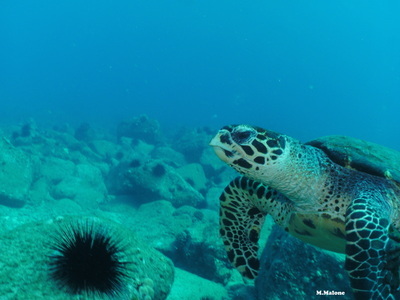 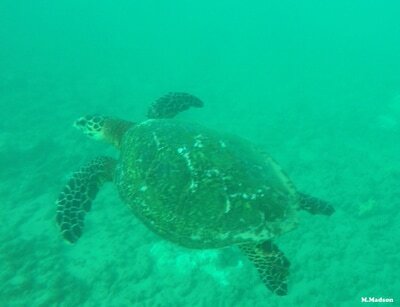 "Tiny" is a small hawksbill that was photographed by Terry Lilley in 2012. 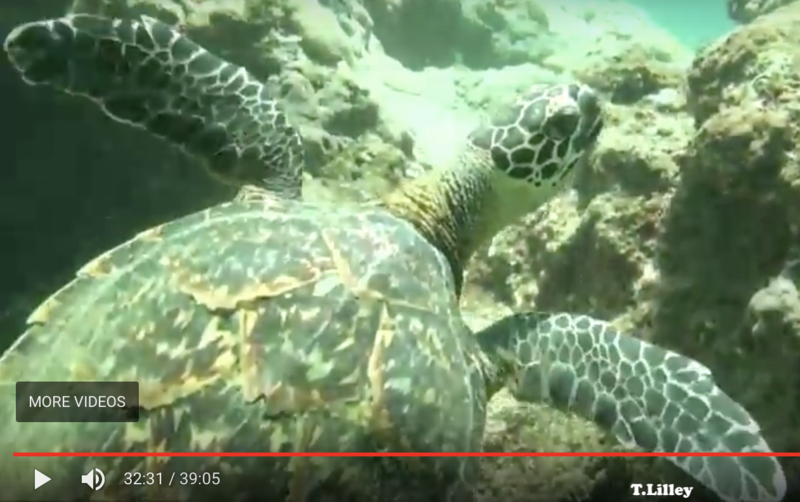 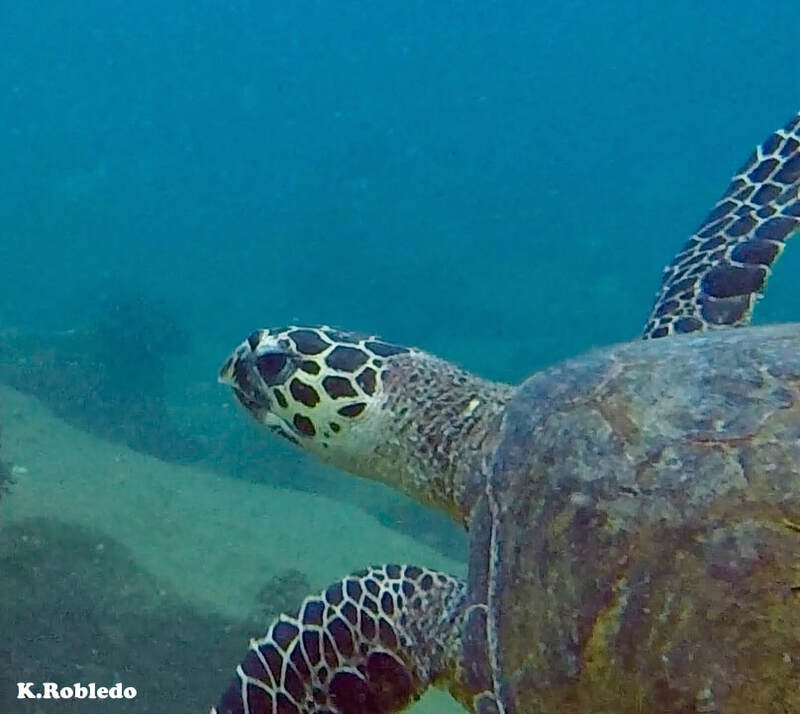 "Dakota" is an adult female hawksbill that was photographed by Mark Malone in 2015. 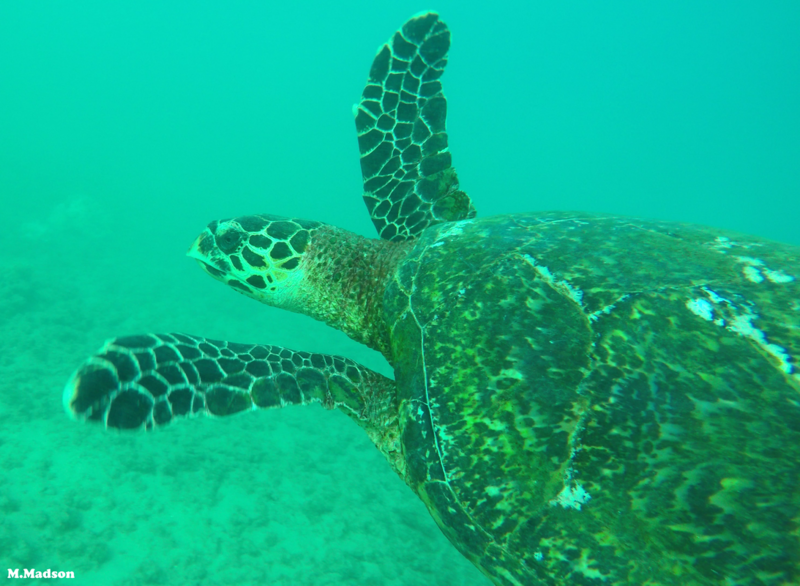 "Lilley" is a juvenile hawksbill that was photographed by Terry Lilley in 2015. "Leo Hone Kekahi" ("elegant one" in Hawaiian) is an adult female photographed by Marcus Madson in 2016 and Scott Bacon in 2018. 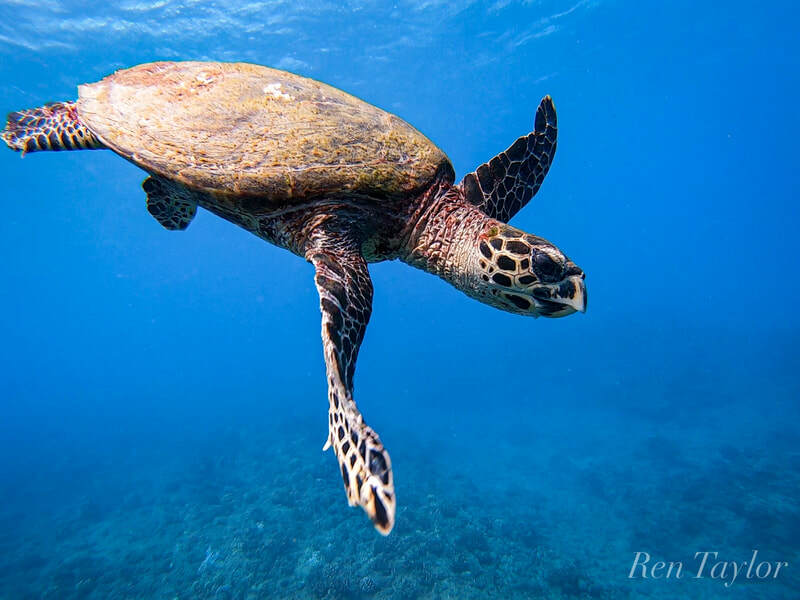 "Ke'ahi" is a juvenile hawksbill that was photographed by Scott Bacon in 2017. 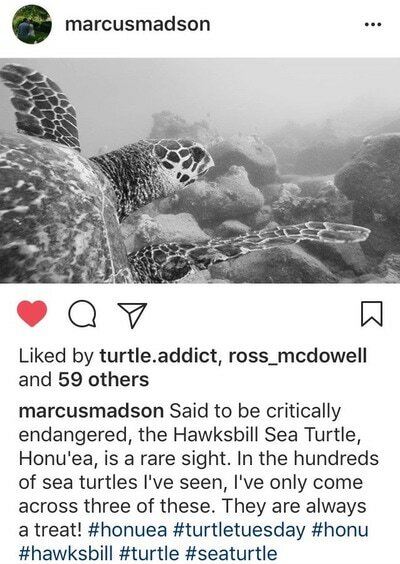 "Analani" is an adult female hawksbill that was photographed by Scott Bacon in 2017. 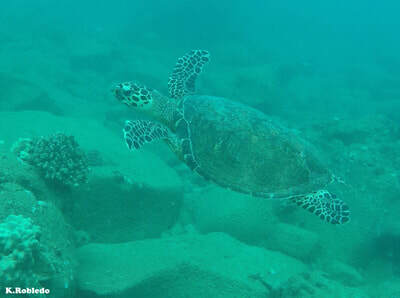 "Hi'ilani" is an adult female hawksbill who was photographed by Scott Bacon in 2018. 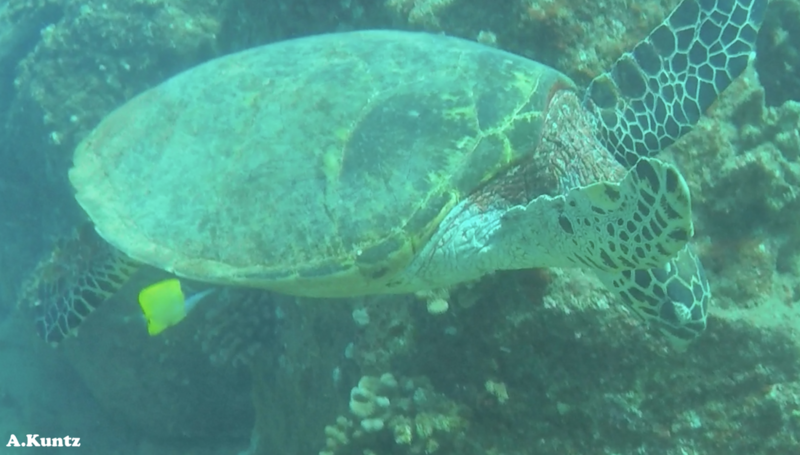 "Lokana" (Hawaiian for "Roxanne") is a subadult that was photographed by Kalani Robledo in 2018. "Kainoa" was photographed by Anthony Kuntz in 2018. 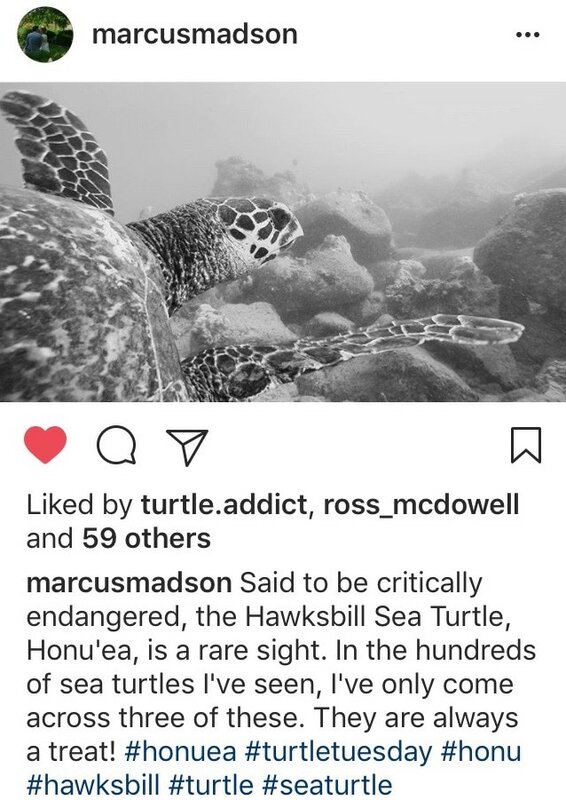 "Kaumakani" is a juvenile hawksbill that was photographed by Anthony Kuntz and Scott Bacon in 2018. 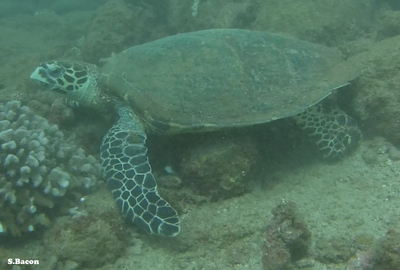 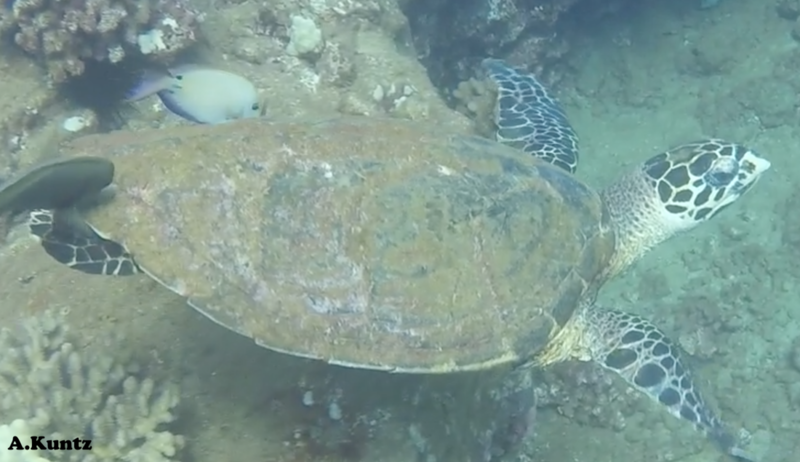 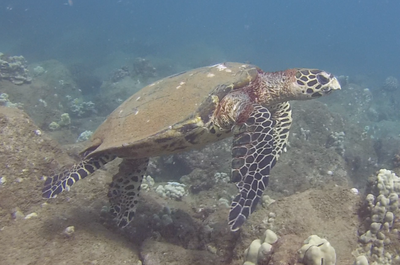 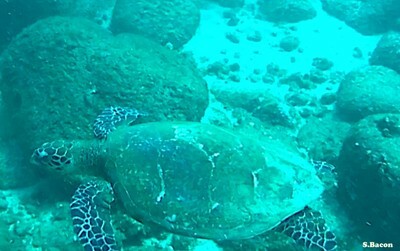 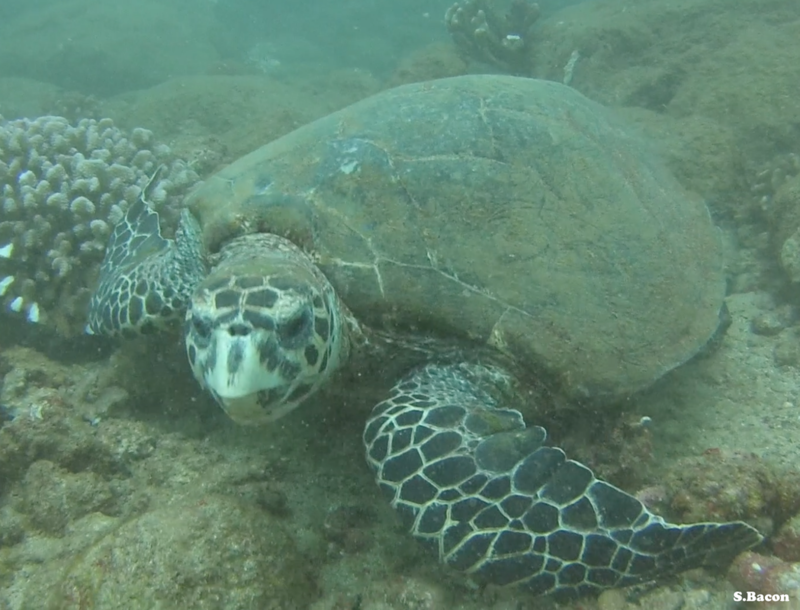 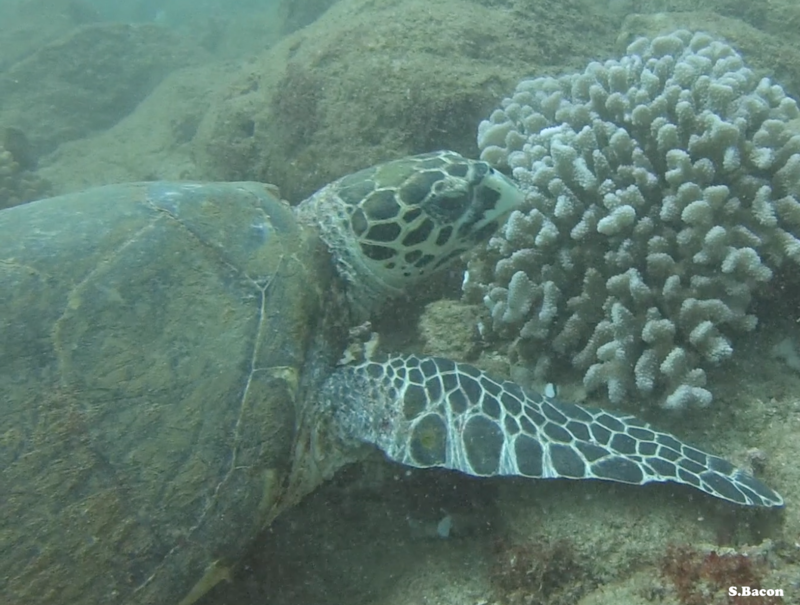 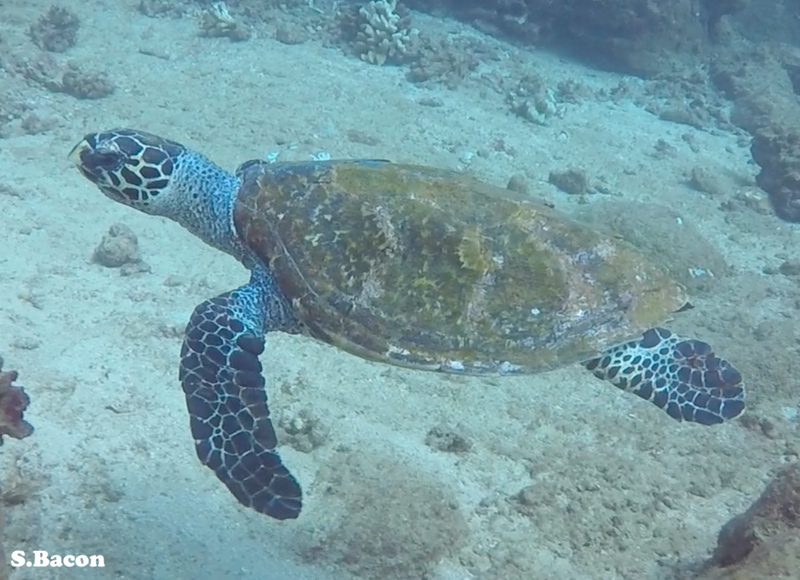 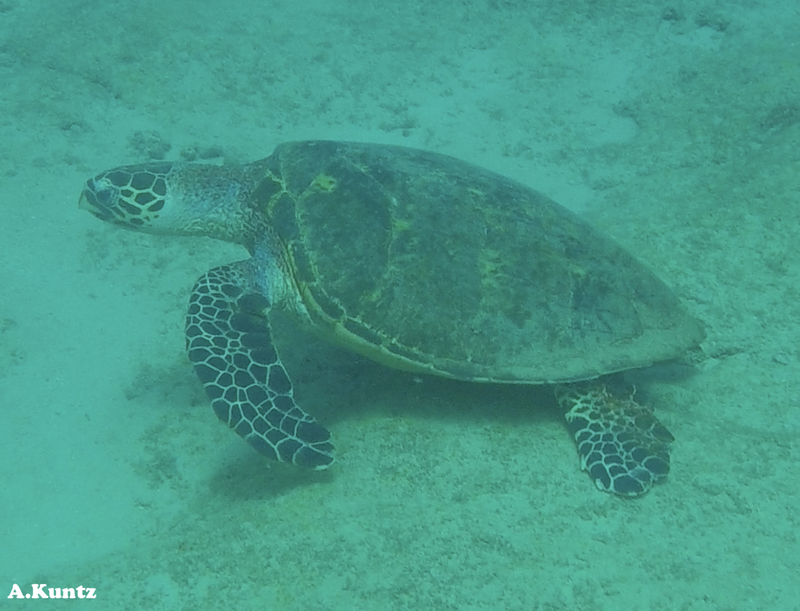 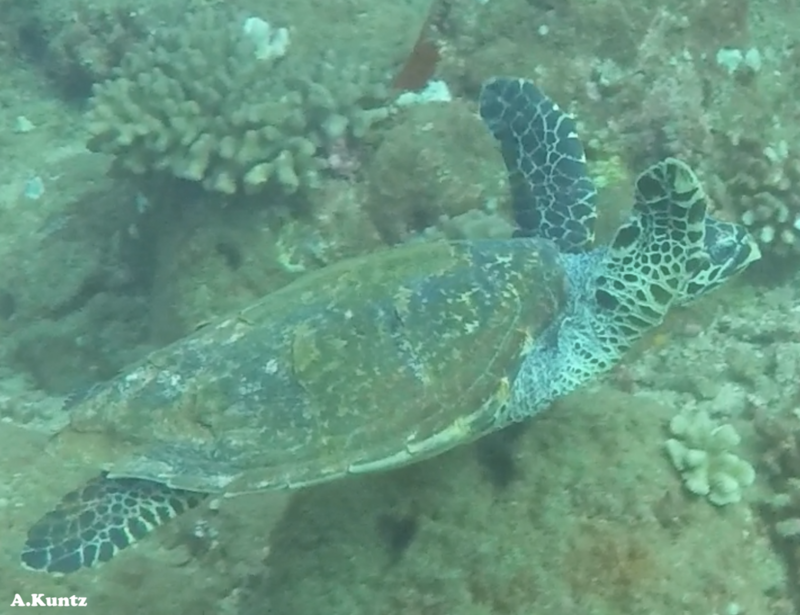 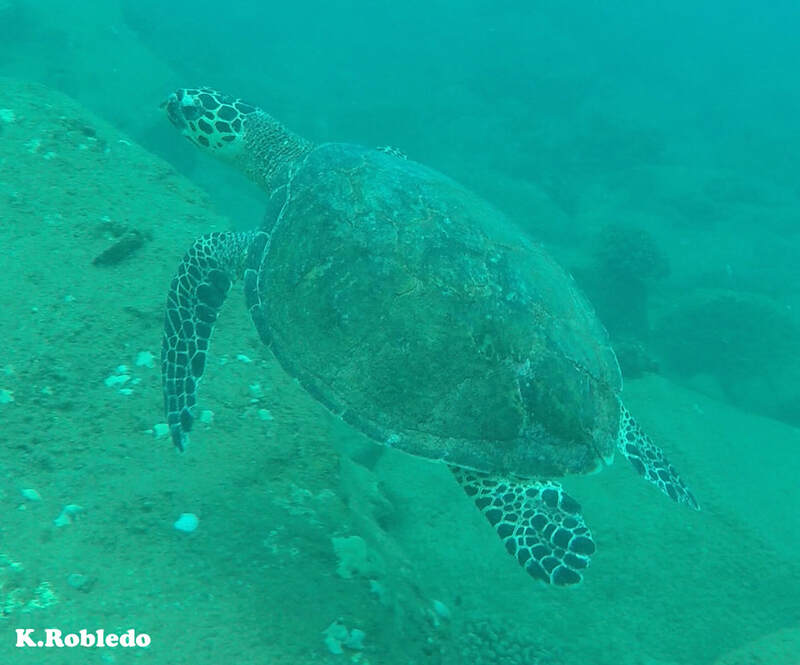 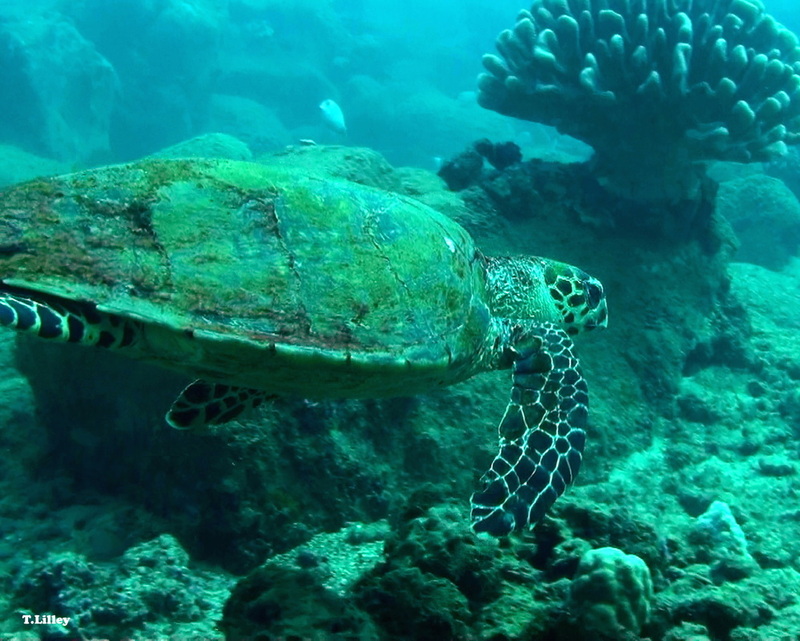 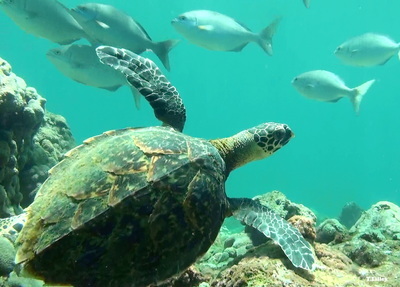 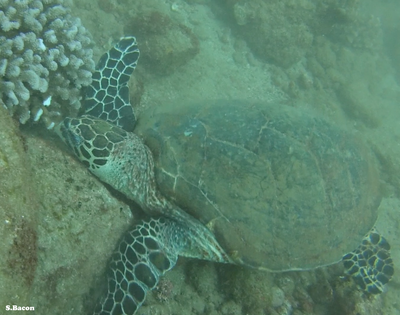 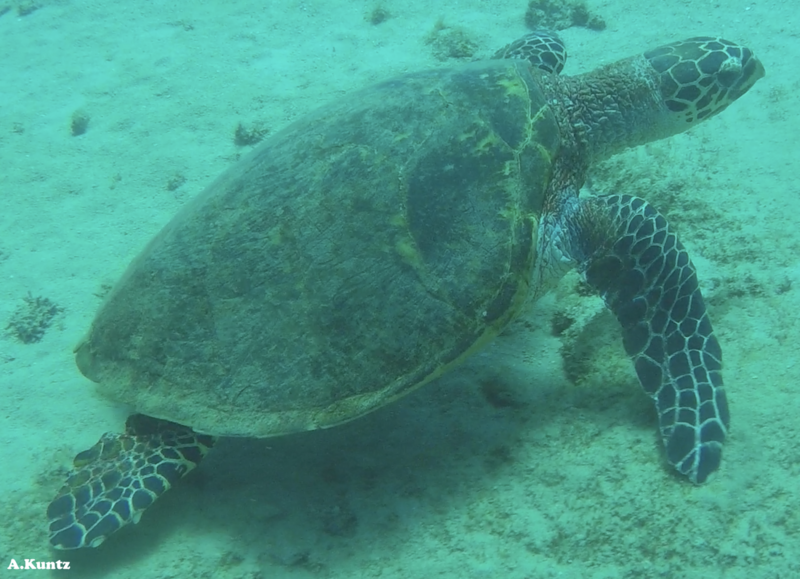 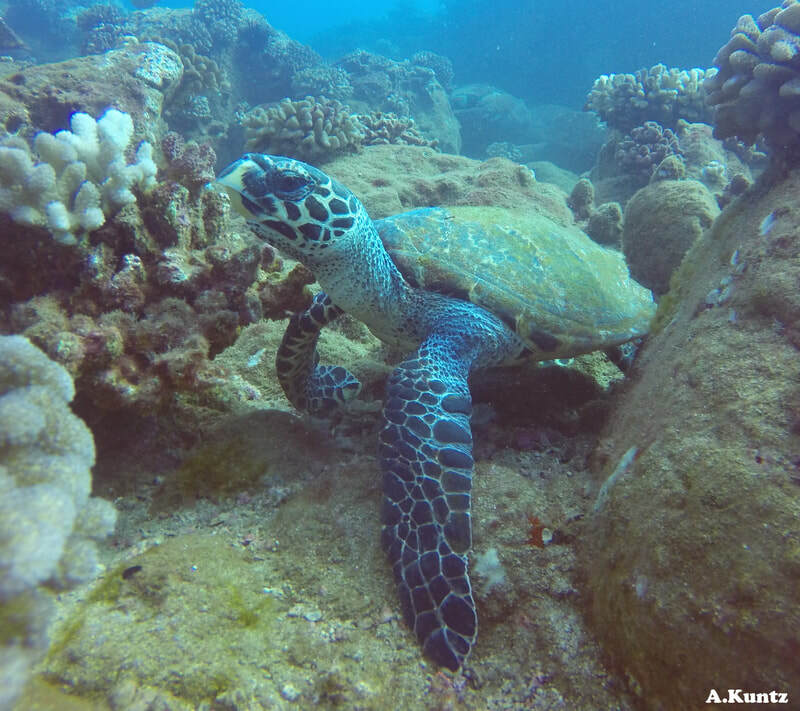 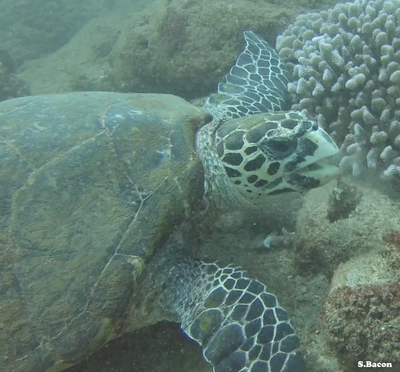 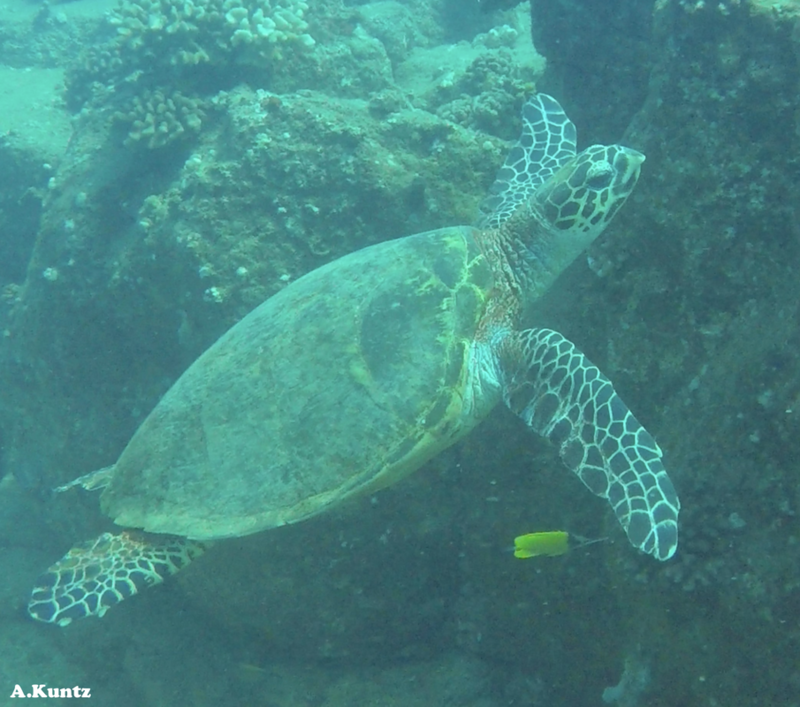 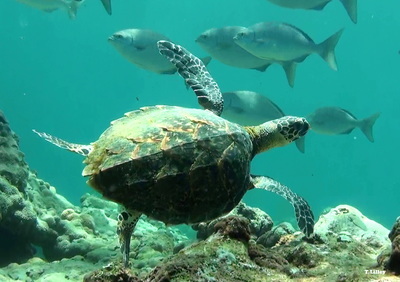 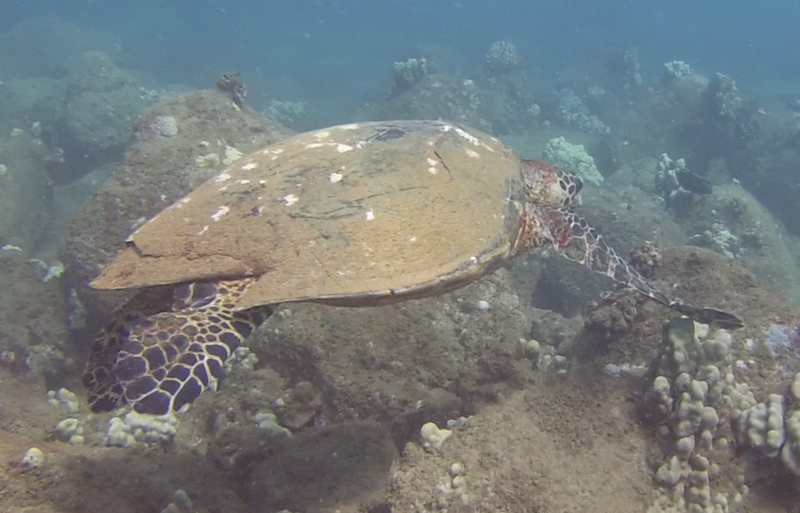 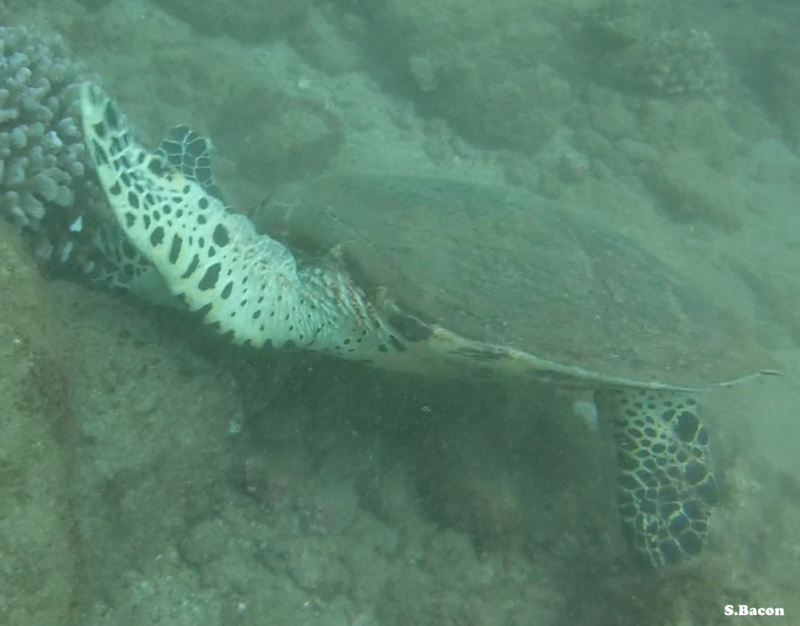 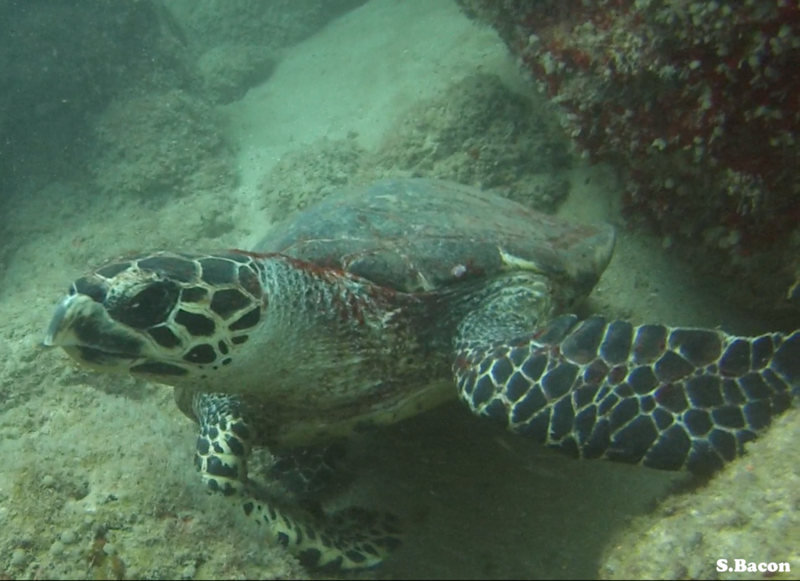 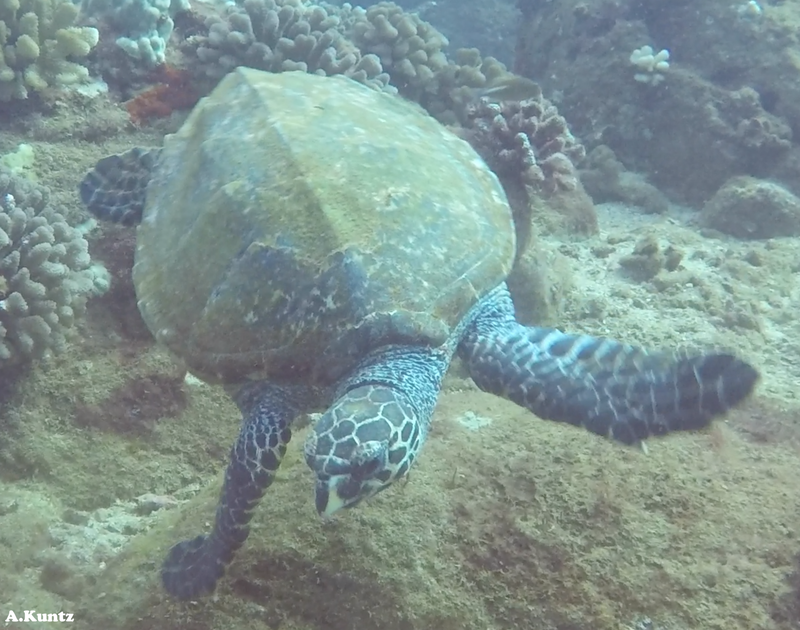 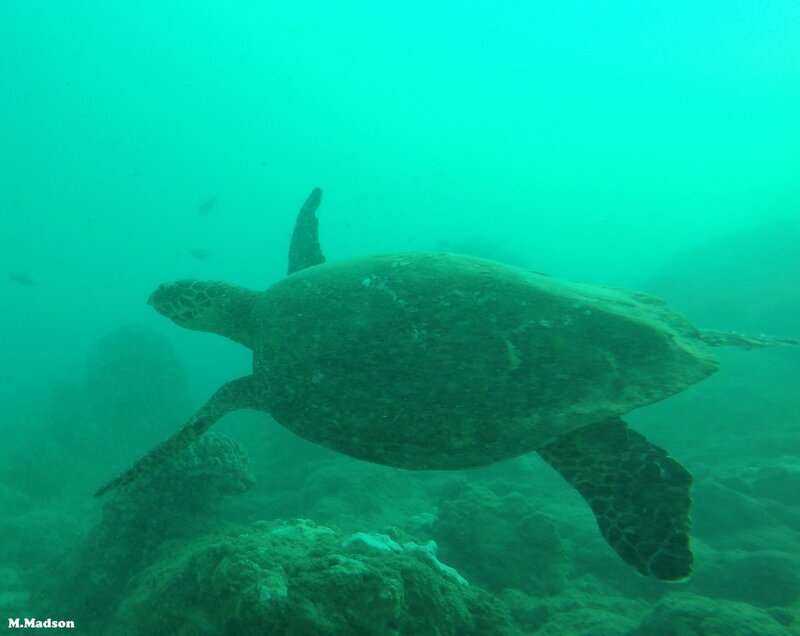 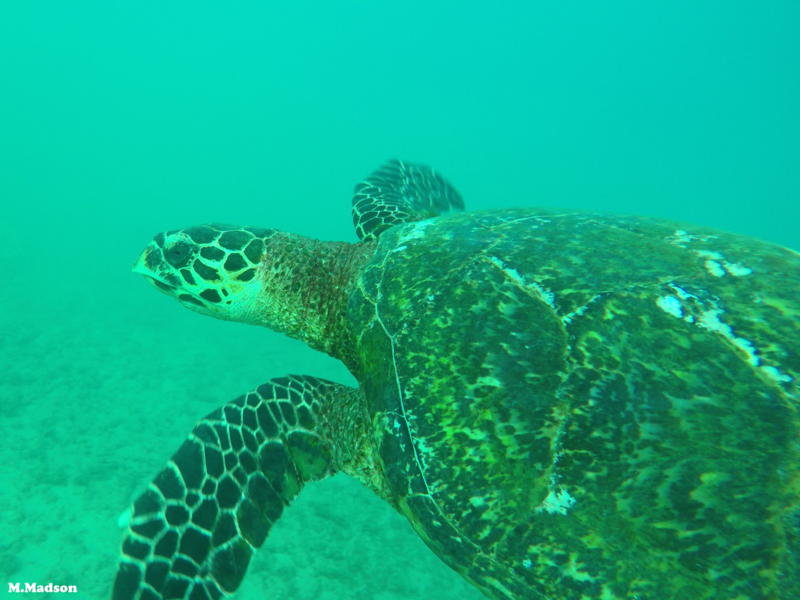 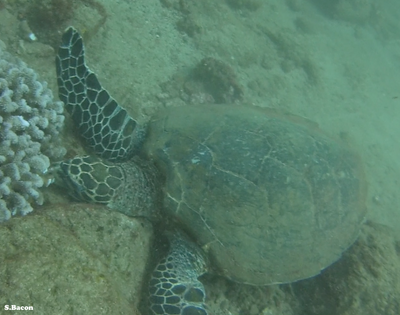 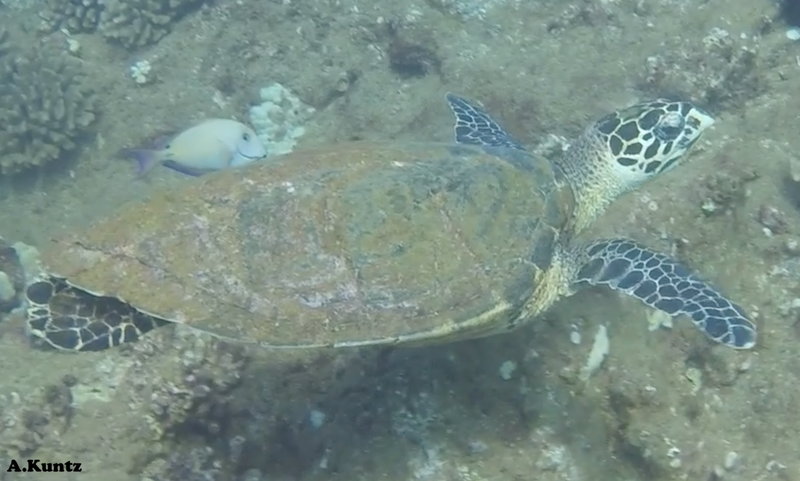 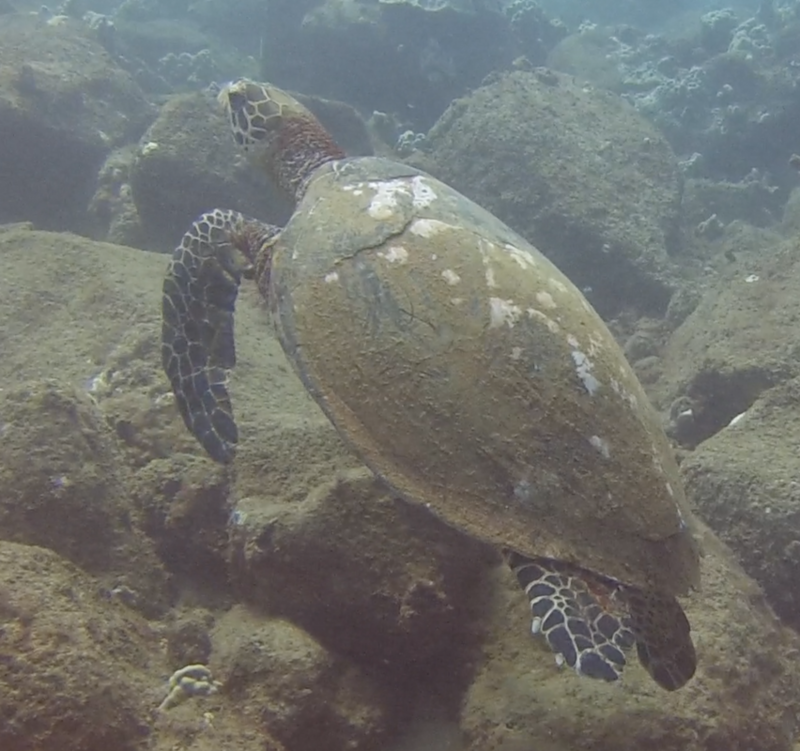 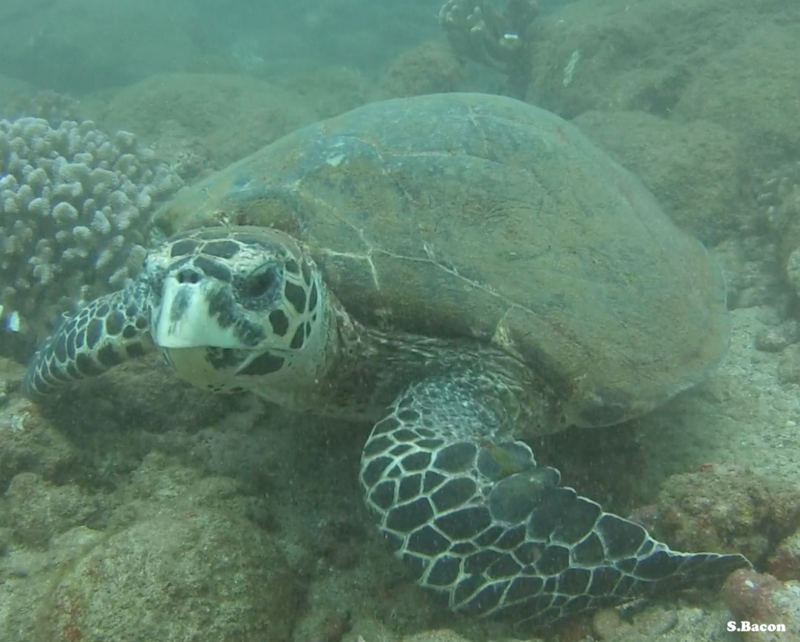 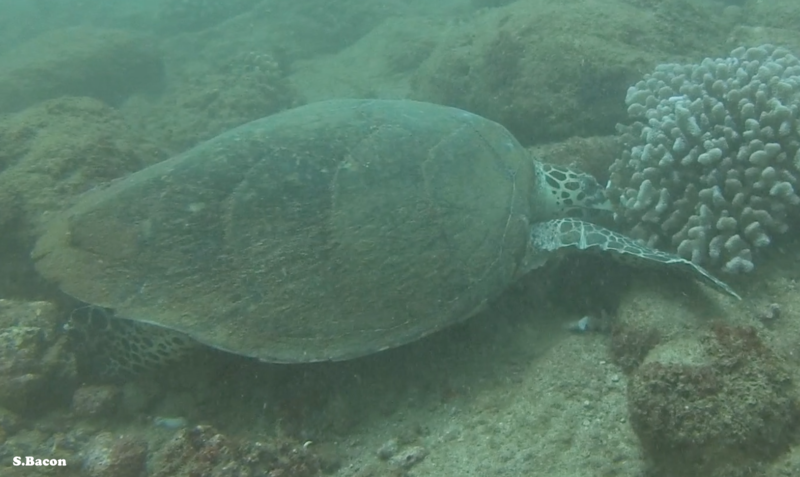 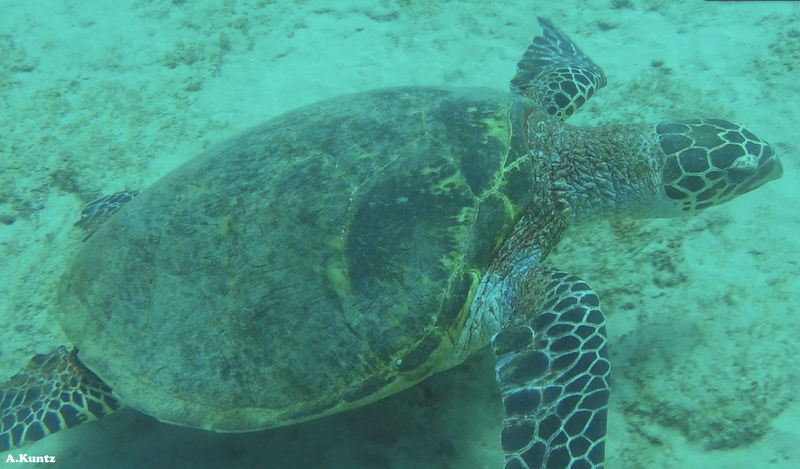 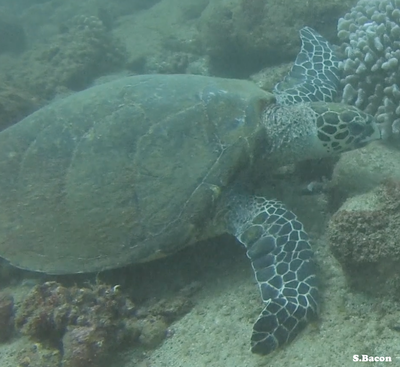 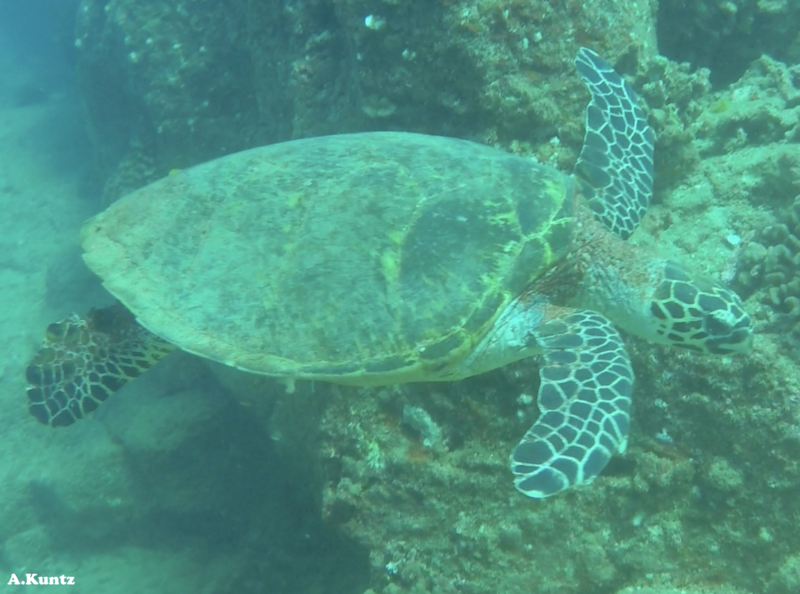 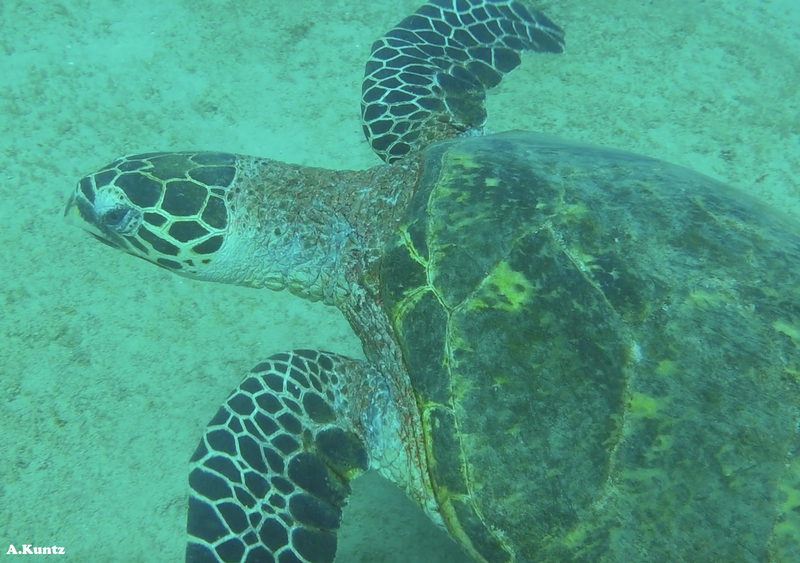 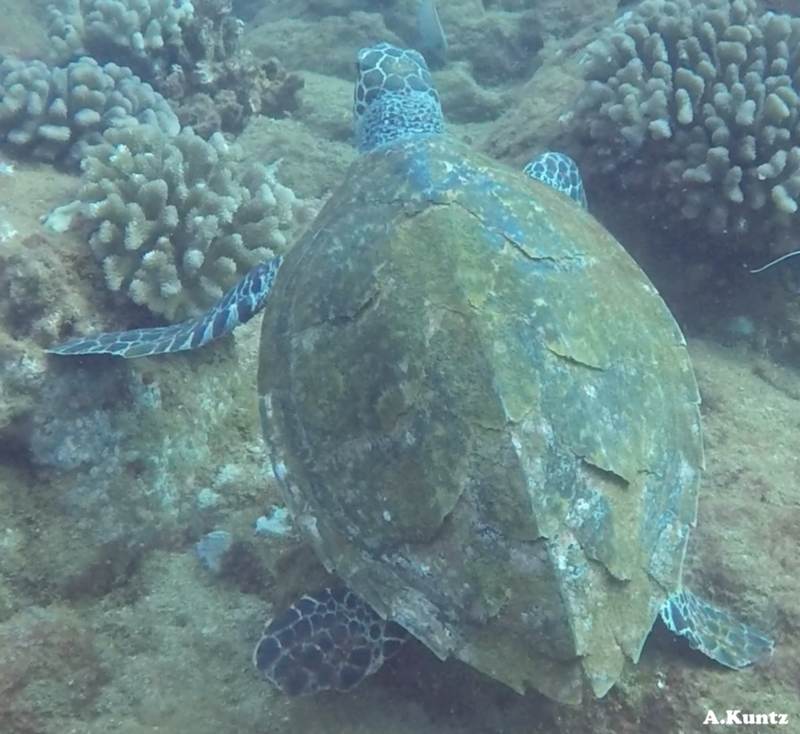 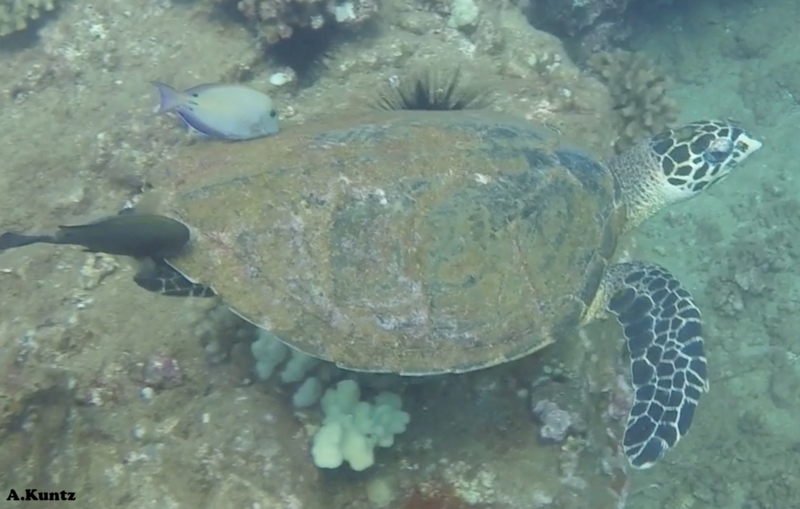 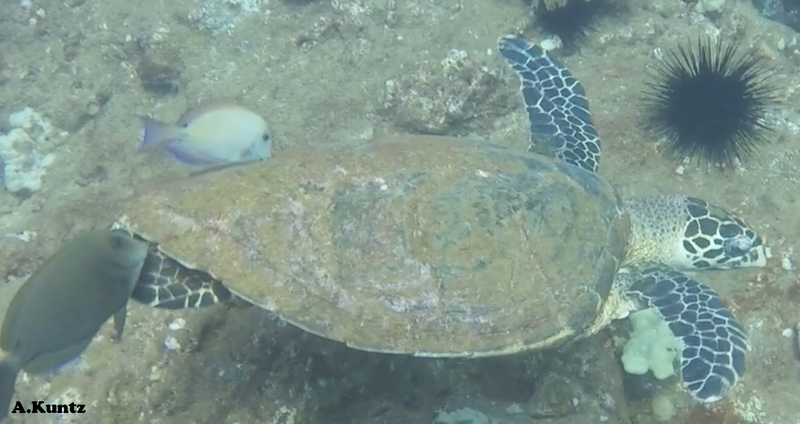 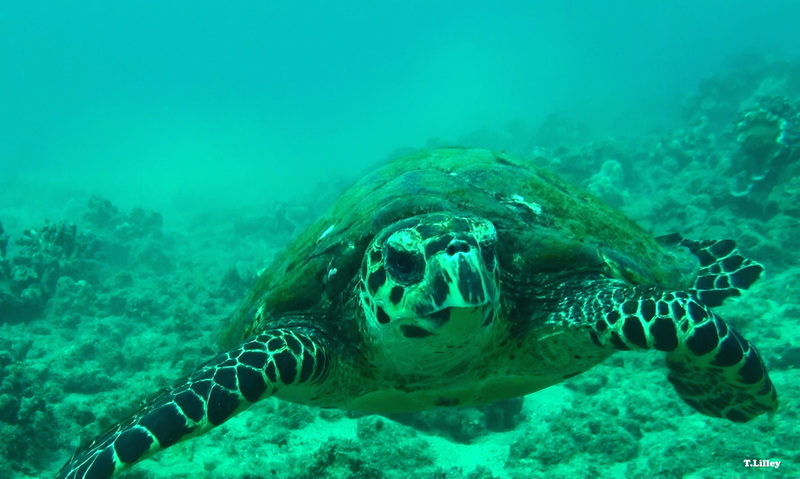 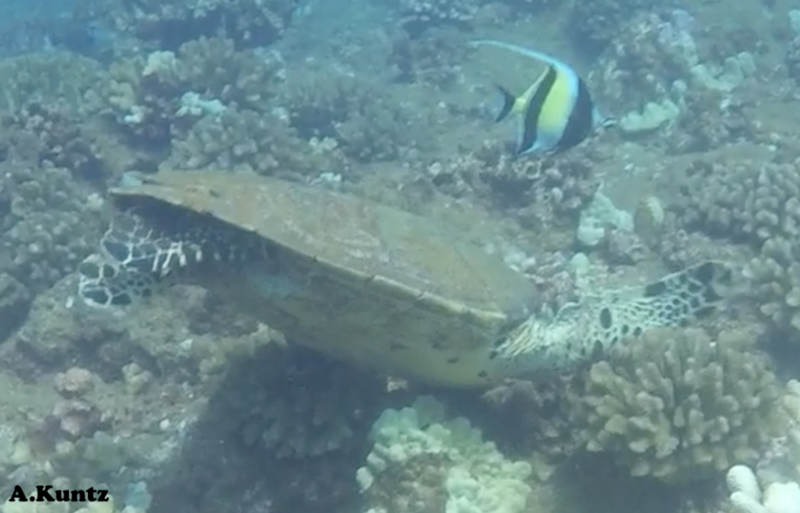 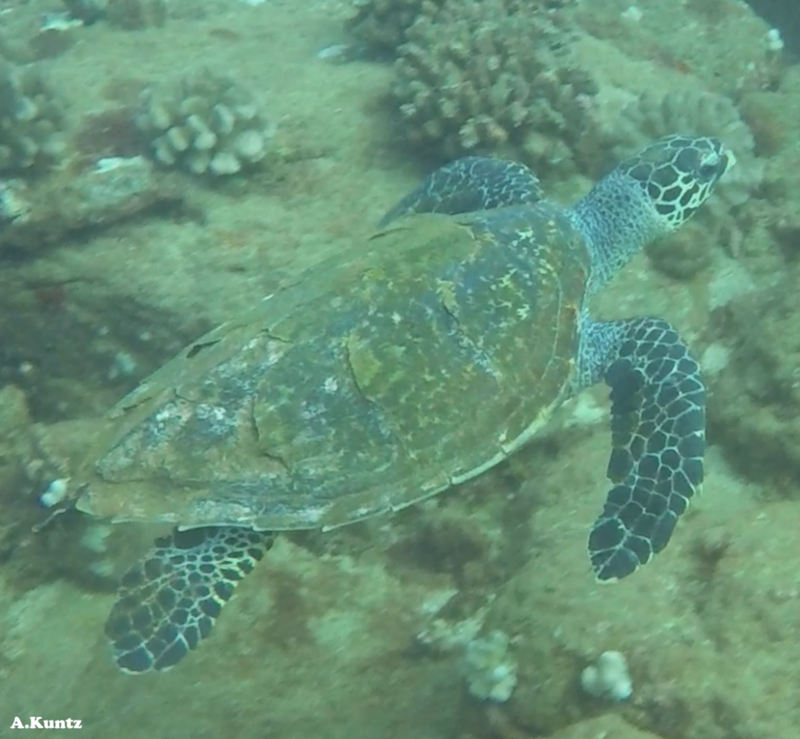 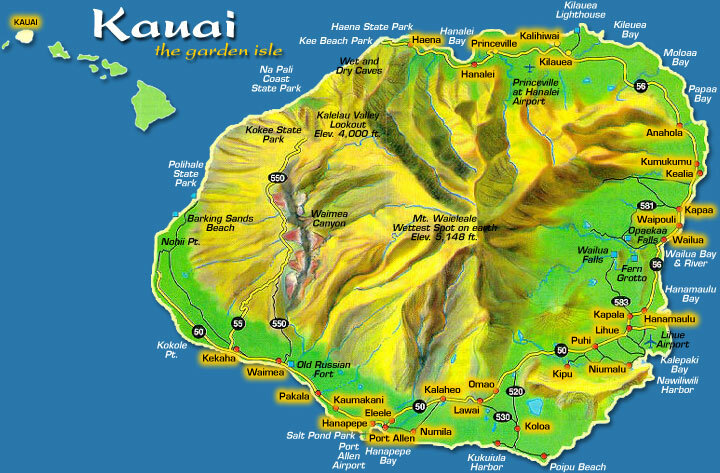 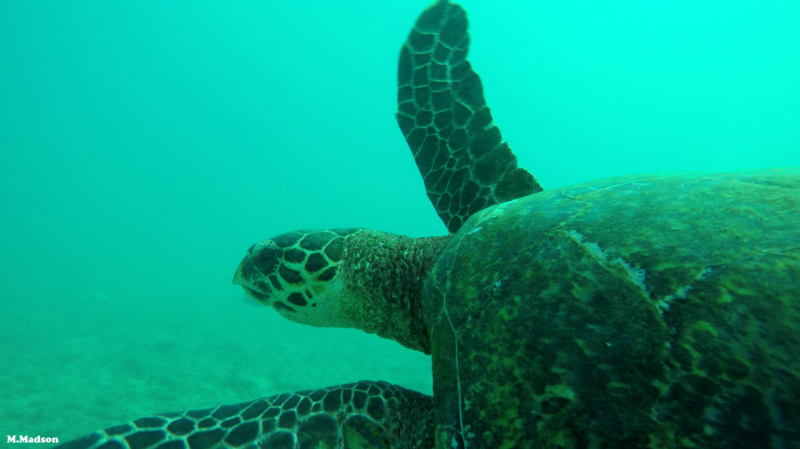 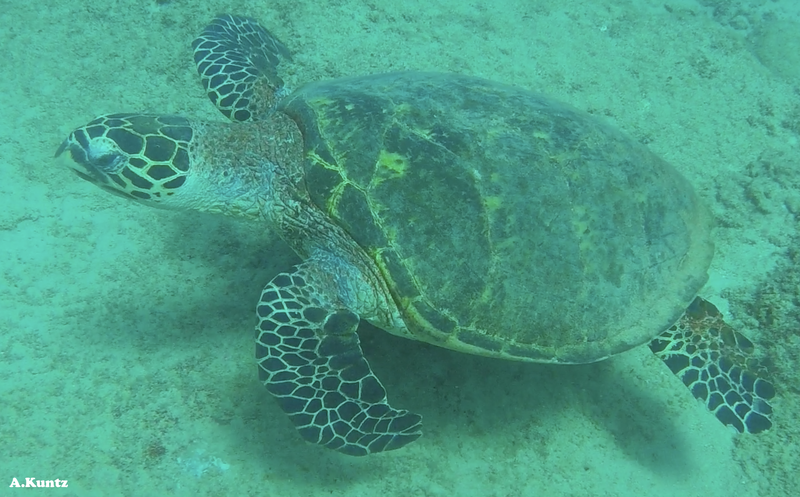 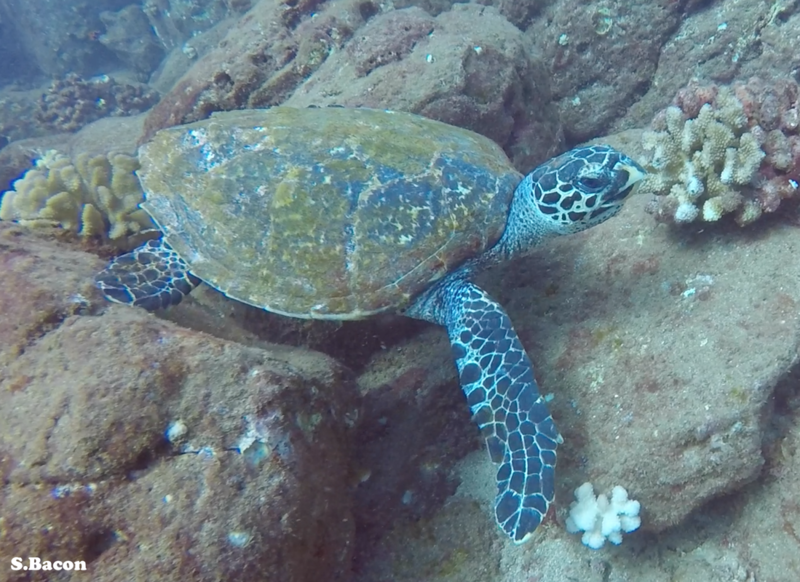 "Kamoana" is a subadult hawksbill that was photographed by Anthony Kuntz in 2019.